MC Hammer inked a deal with British Knights like 25 years ago and BKs were all the rage...well...they're baaaackk!! 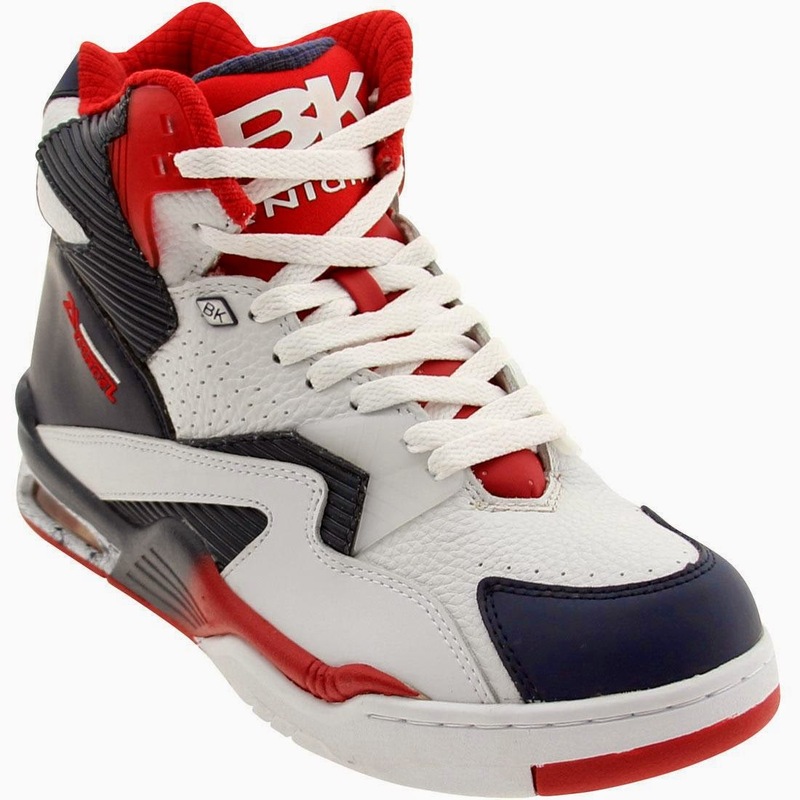 There are other color combos but I'm kinda diggin' the Snow White/Indio Blue/Mars Red joints. 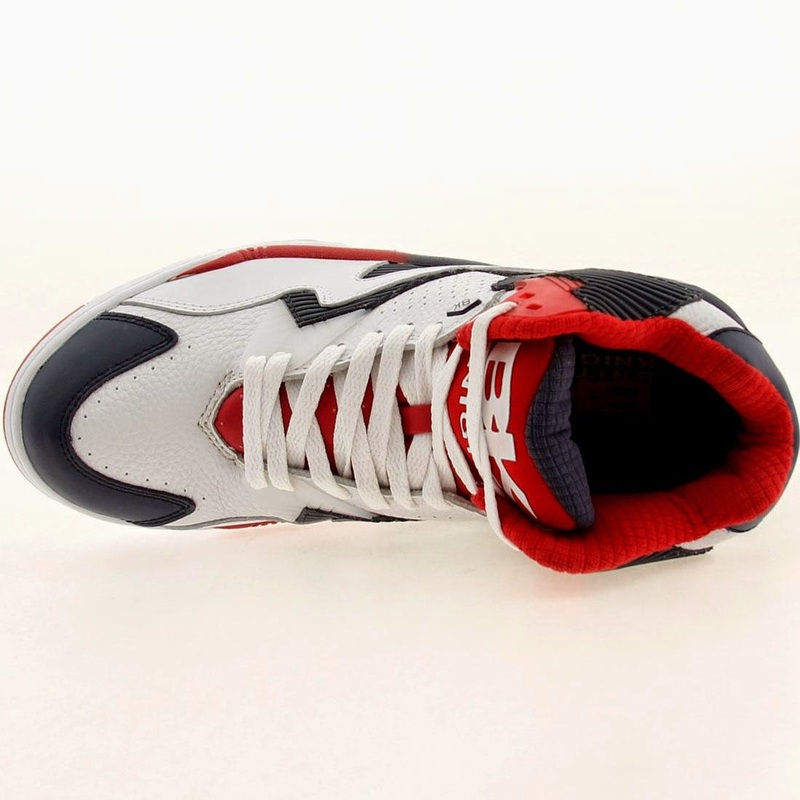 Made with leather and synthetic material, rubber soles and lace up fronts. These are what you should be rocking to really bring back that old school summer look. Order yours here and check a few more pics as well.